WASHINGTON — U.S. home sales fell for the sixth straight month in September, a sign that housing has increasingly become a weak spot for the economy. Still, analysts are mostly optimistic about the broader economy. Most forecast growth will top 3 percent at an annual rate in the July-September quarter, after a robust expansion of 4.2 percent in the second quarter. 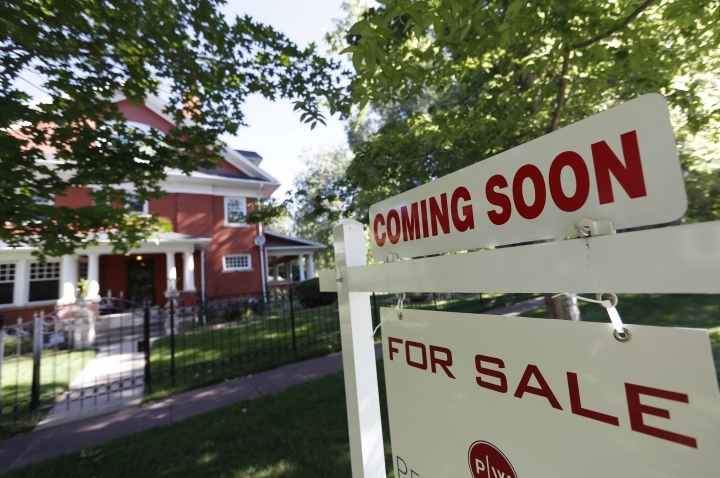 Housing will likely weaken further in the coming months. September's weakness came before mortgage rates jumped further this month to their highest levels in seven years. Sales fell 4.1 percent in September from a year ago. This story has been corrected to show that year-over-year sales fell 0.5 percent in the South, instead of 5.4 percent.